This is a rare opportunity to work with an established national architecture practice in either Sydney, Brisbane or Melbourne. This is a senior strategic role where you will be involved in the future direction of the practice and helping to drive its success and prosperity. If you are trained as an architect, have a progressive approach to the field, and are looking for a new challenge and a long-term home for your next career move, this could be a career defining move for you. You’ll be design driven and have a desire to stimulate design culture and continue to build and inspire this across the teams. You will be a wonderful communicator, highly collaborative and able to articulate your approach to design challenges and their solutions and be excited about bringing people along with you. You will work closely with the other directors and will already have a track record of influencing clients and other stakeholders, along with your colleagues, in a thoughtful and inspirational way. This practice has a committed approach to supporting you in your role, and you will enjoy and contribute to robust and open engagement in the way they go about the business of creating architecture. This is a significant and long-term prospect with profit sharing and equity opportunities. Bio: Prior to joining Bespoke in 2011, Georgie was a registered architect and worked with architecture practices in Adelaide and Melbourne on education, commercial and multi-residential projects. 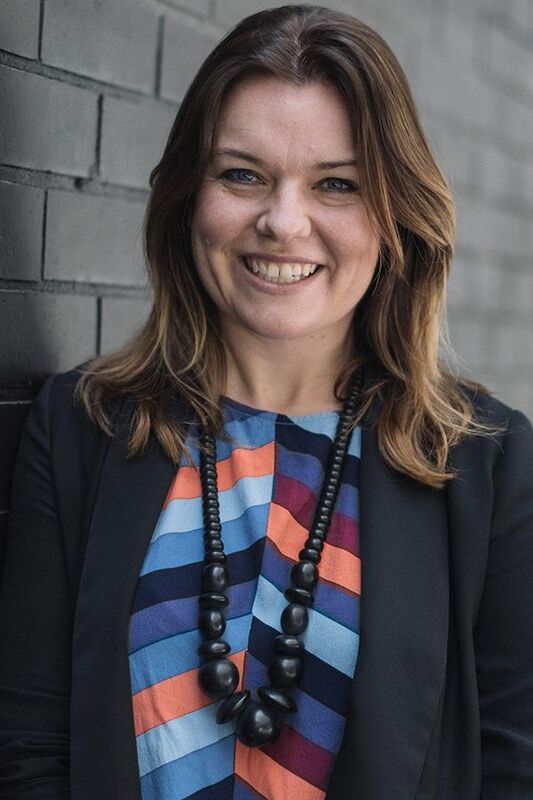 She is now principal in the Melbourne office and enjoys engaging with the architecture and design community and utilising her extensive network to bring together the best people.